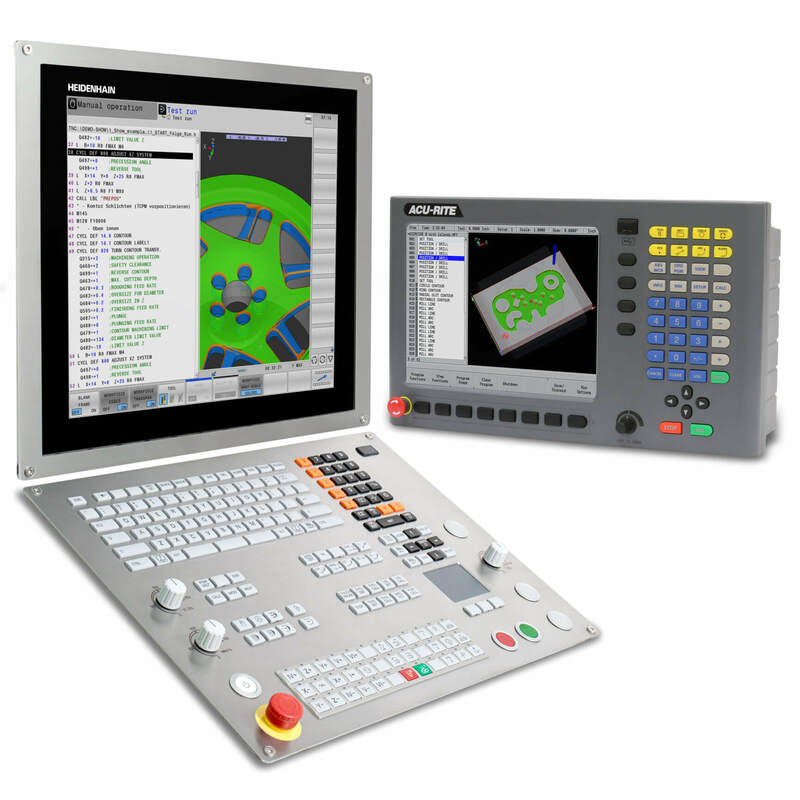 SCHAUMBURG, IL (January 2016) — Leine & Linde’s 800 series of rotary encoders, already a popular solution for measurement of speed and position in demanding applications, now boast integrated diagnostic capabilities in its entire line. 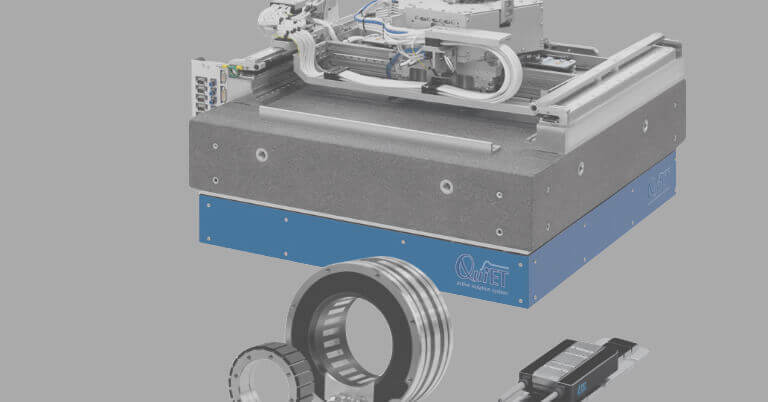 Utilizing the new ADS Online, all these encoders can now provide additional problem-solving information directly to the system operator. 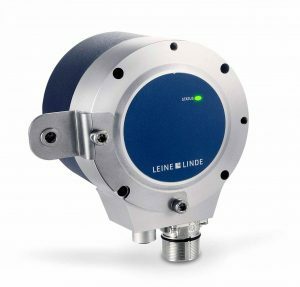 Until now, Leine & Linde’s new ADS Online capabilities had only been offered as an optional module for existing encoders. 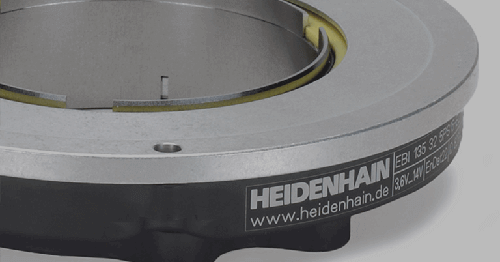 The newest versions of Leine & Linde’s 850 shaft encoder and the 861/862 hollow-shaft encoders have now incorporated this functionality into the encoder foundation. 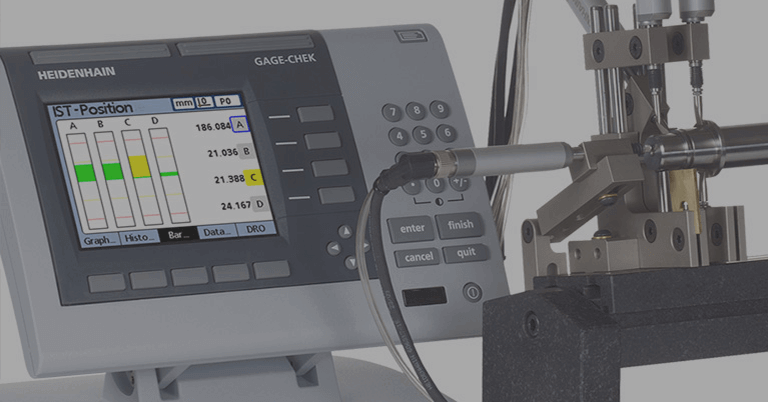 The addition of online access to the current capabilities of Advanced Diagnostic System (ADS) also brings enhanced functionality with vibration and temperature monitoring. 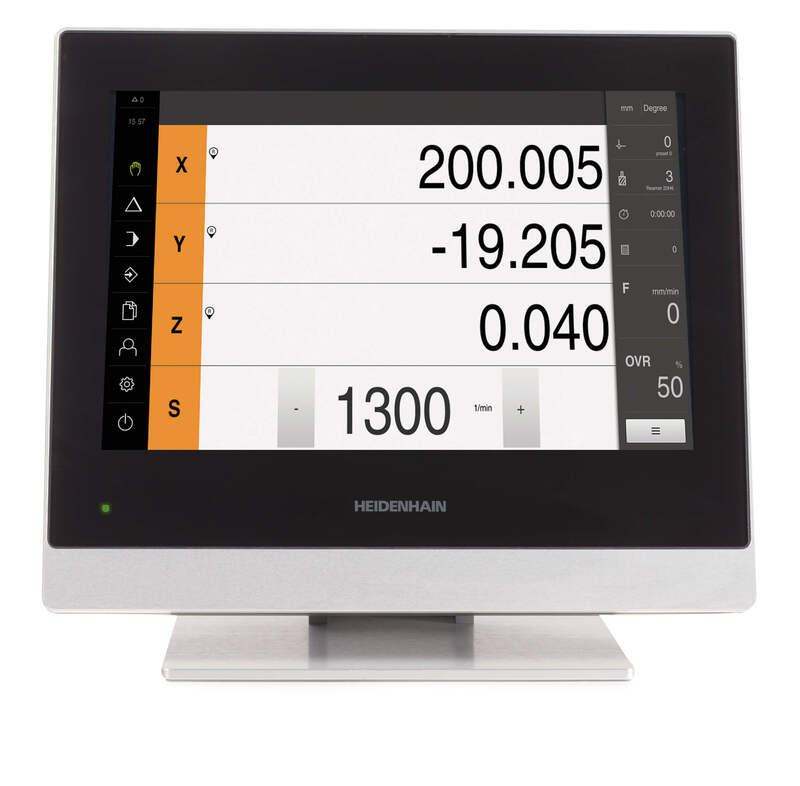 ADS Online monitors a number of parameters that are fundamental for the encoder function such as: output voltage level is correct, output states change correctly, the correct number of pulses are present each revolution, and that the optics performs within defined levels for supply current and brightness. 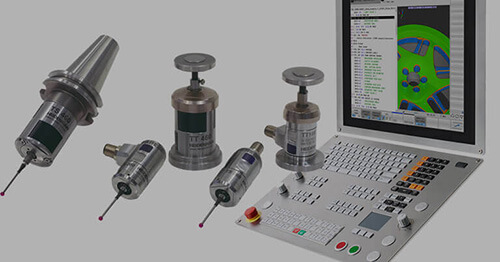 In addition, vibration levels, hours of operation and internal temperature are also measured and logged. 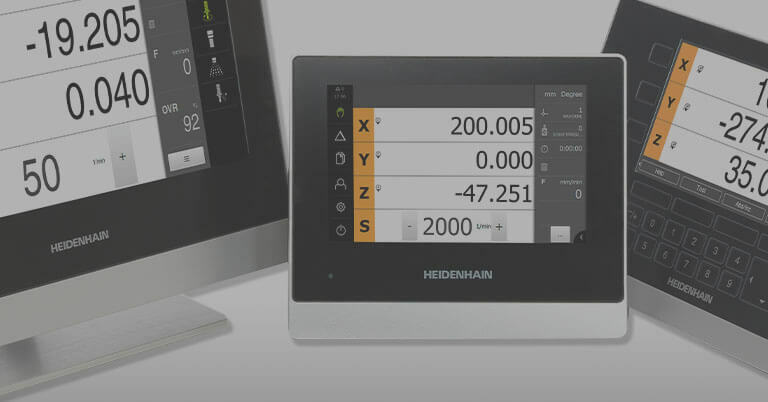 The operator can set alarm levels on any of these parameters, as well as set logging intervals for trend evaluation. 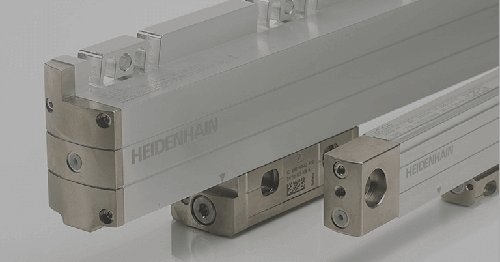 By monitoring trends in performance, it is possible to predict end-of-life conditions and plan maintenance activities before a failure occurs.